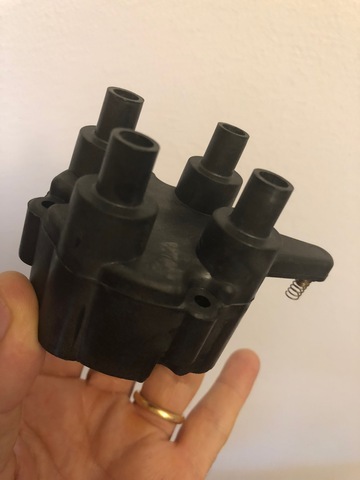 Hi everyone, I bought a new distributor cap for my A2 but I have a question. The cover that I received is different from the one I have installed now. If I install it one day will work well? I bought it because I was thinking about changing the original because it was a little broken on the bottom but Rick told me it was not important. I'll keep it as a replacament. 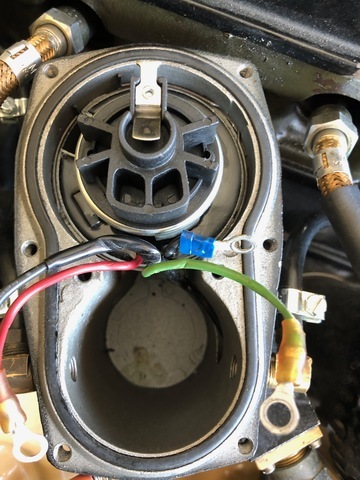 On the other hand, I would like to test the spark plug wires. Does anyone know what resistance the cables have to have? There shouldn't be any resistance in the wires themselves, but the plugs should read less than 5000 ohms to be good. 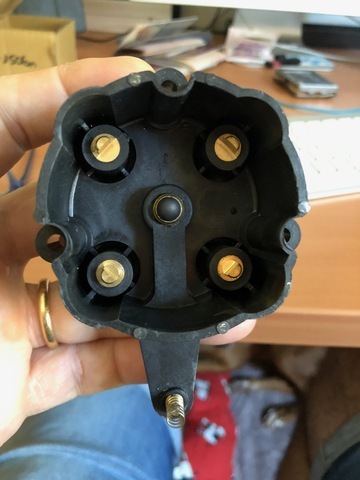 The only plug wires that show 0 resistance are old solid core wires. Any radio suppression wire will have a resistance value. 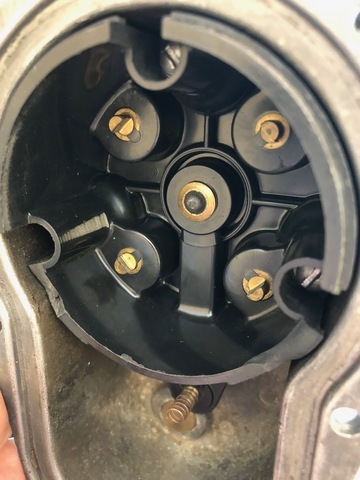 I don't know what they are supposed top be but if you check all four wires and they are the same you are probably in good shape.